2. 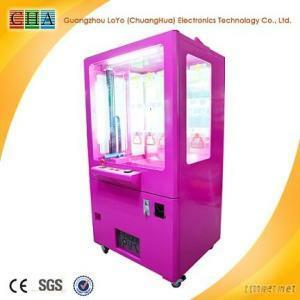 Function: It is coin operated game machine with music. It uses a key with push rod to hand prize. 3. Advantage: Key Master is popular right now. It looks easy to win a prize, but it is not easy.